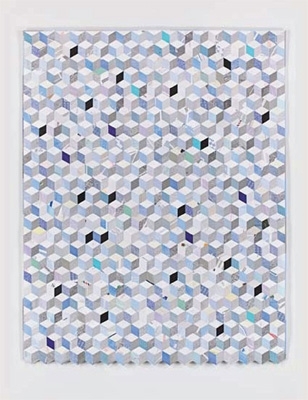 Stephen Sollins is a visual artist working with quilts and other materials. 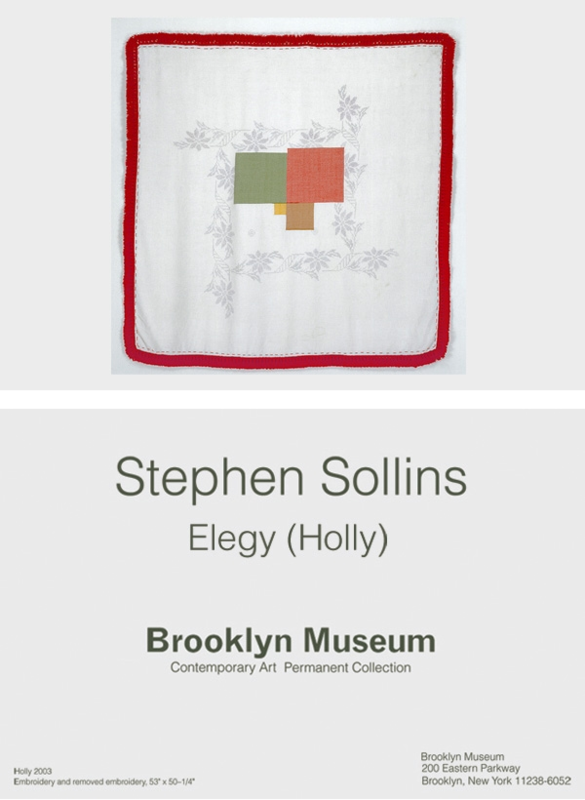 Stephen Sollins has had several gallery and museum exhibitions, including at the American Folk Art Museum and at the Pavel Zoubok Gallery. There have been several articles about Stephen Sollins, including 'Not Your Grandma’s Quilt' written by Rania Richardson for City Arts in 2013.